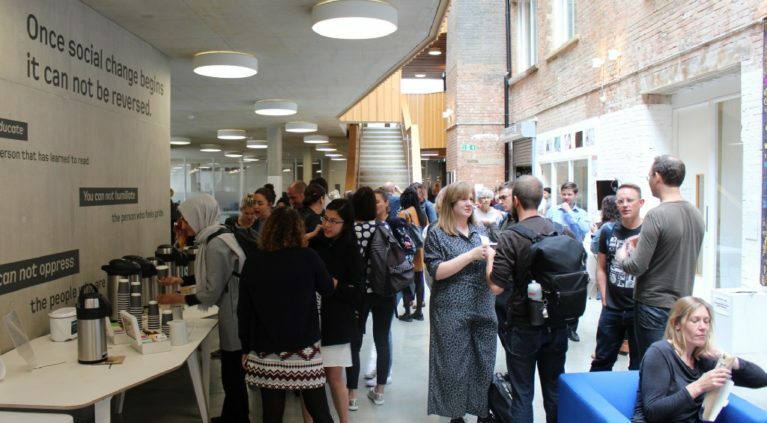 A one-day event in partnership with the Ada Lovelace Institute (part of the Nuffield Foundation) and Civil Society Futures to bring together the social sector and civil society, with the social sciences and the technology industry. 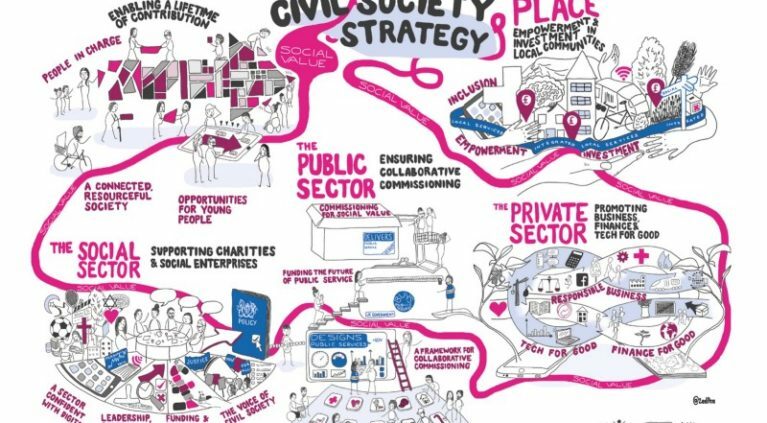 The aim is to build the knowledge, understanding and relationships necessary to support society to be in the loop of how technology is developed and directed. 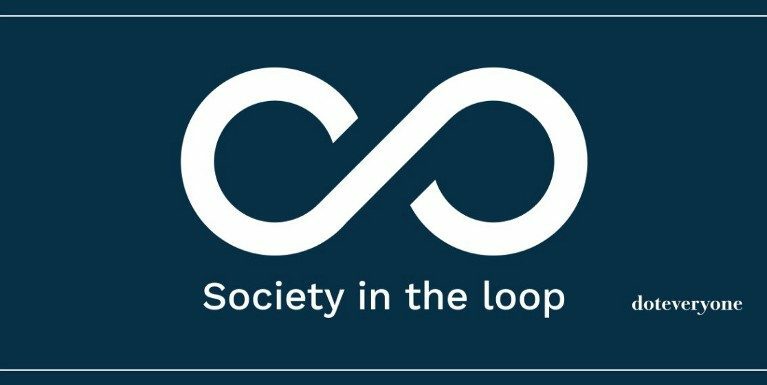 As part of this work, we’ve started a monthly Society in the Loop newsletter. Sign up here.